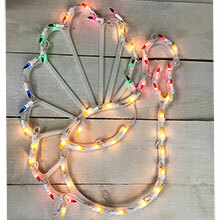 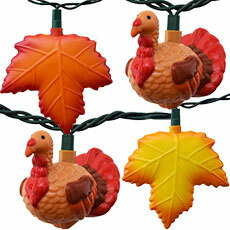 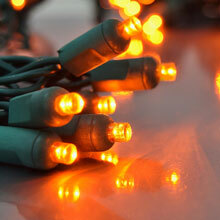 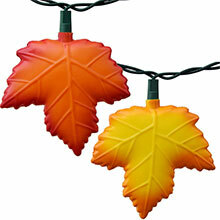 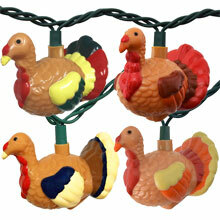 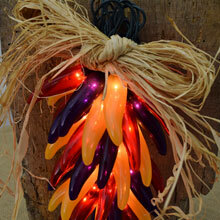 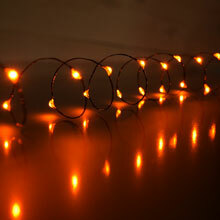 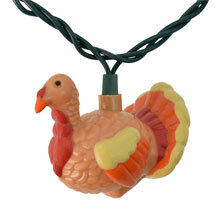 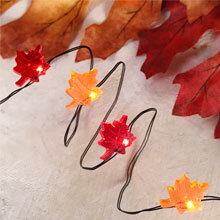 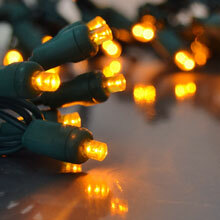 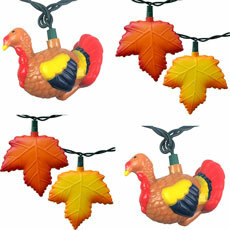 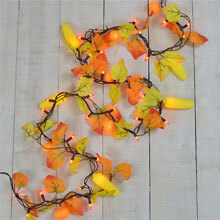 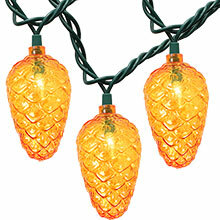 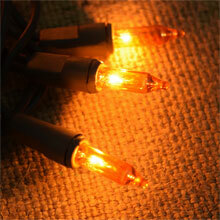 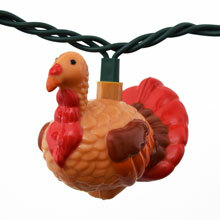 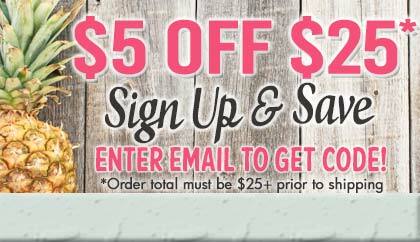 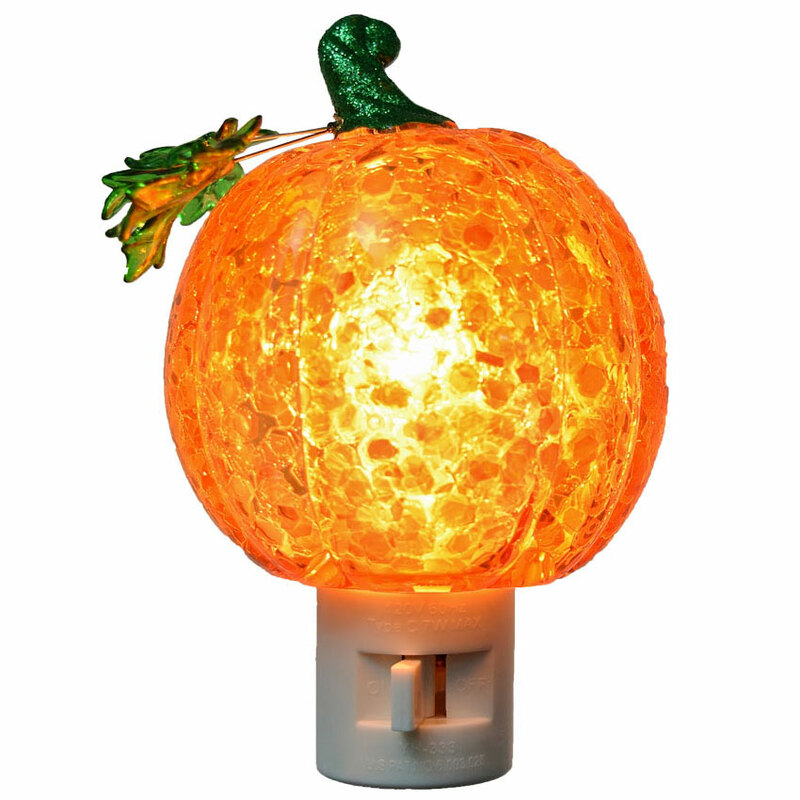 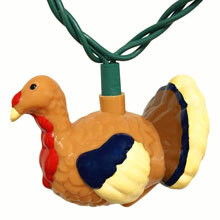 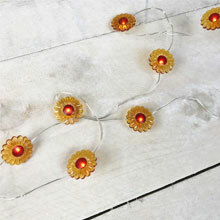 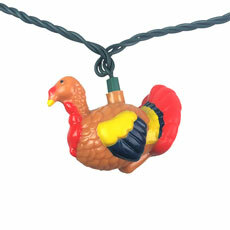 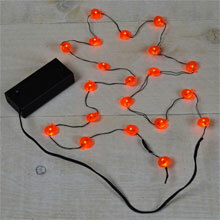 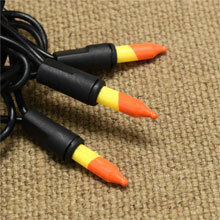 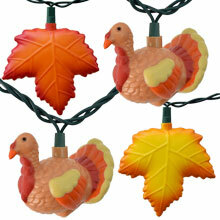 Decorate for Thanksgiving / Fall season with some of our best selling seasonal party lights! 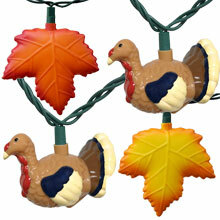 From turkey lights, fall leaf lights, orange / yellow string lights to fall color umbrellas you can create a festive fall scene. 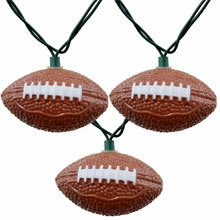 It's football season so don't forget to get some football string lights too!